Wilderness at the Smokies is Celebrating 10 Years! 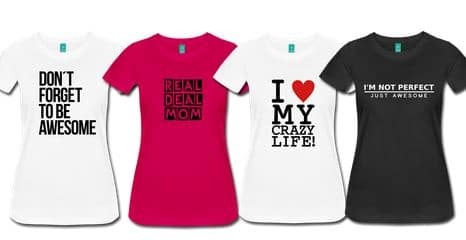 Read on to see how you can be a part of this family-fabulous occasion! 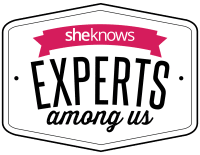 This is a sponsored post on behalf of Wilderness at the Smokies Waterpark Resort. As always, all opinions are mine alone. That’s why I’m so happy to partner with Wilderness at the Smokies this year in particular, as they celebrate their 10 year anniversary. 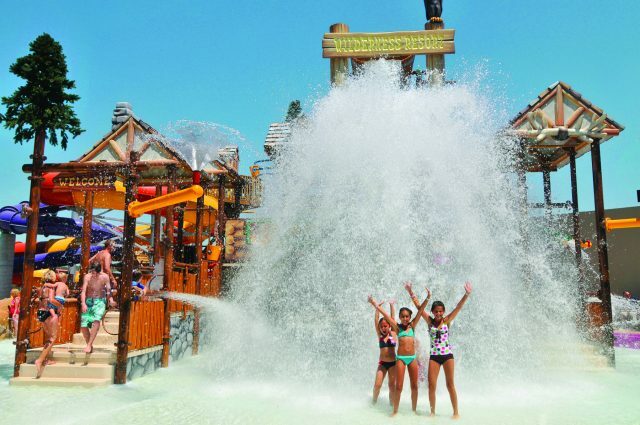 If you’ve never been there before, it’s Tennesee’s largest waterpark resort and family adventure center. 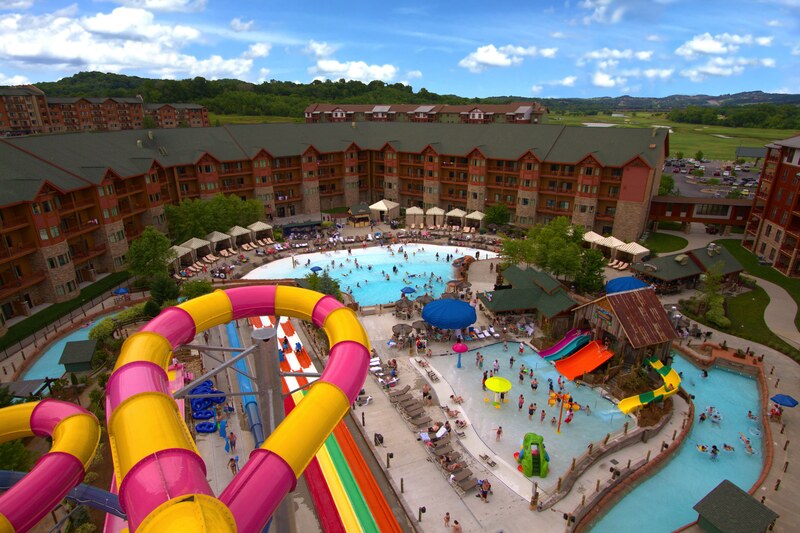 Wilderness at the Smokies features access to 3 indoor and outdoor waterparks – Salamander Springs, Wild WaterDome, and Lake Wilderness), a family entertainment center (Adventure Forest, multiple Food & Beverage venues, restaurants, snack shops and more fun for all ages! Wild WaterDome is Tennessee’s Largest Indoor Waterpark and guests at Wilderness at the Smokies can enjoy year round access to this waterpark for a complete weather-proof vacation experience. Likewise, Adventure Forest is a major attraction for families that features a 3-story ropes course, multi-level laser tag, black light mini-golf, a mega arcade and much more! 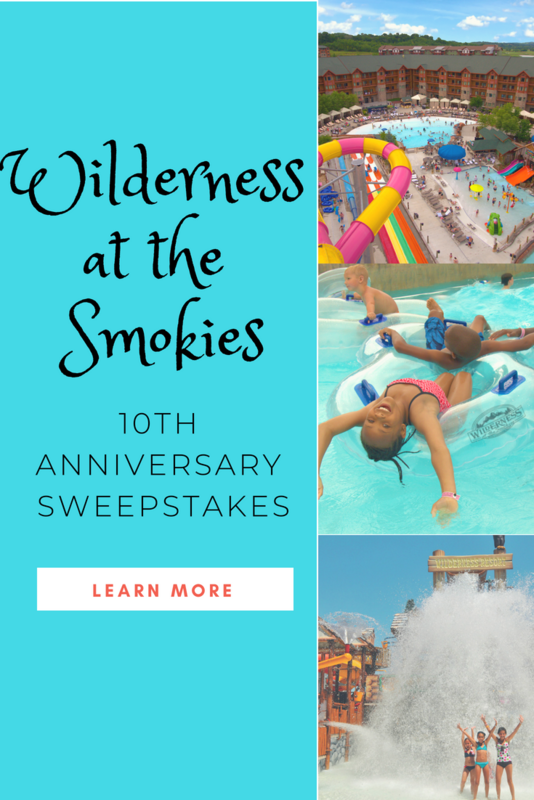 In its 10th Anniversary Year, Wilderness at the Smokies is giving families everywhere a chance to experience their resort, plus over $10,000 in prizes now through 9/2! 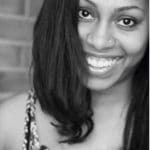 5 excuses women give for not working out and how we’re cutting them out today!